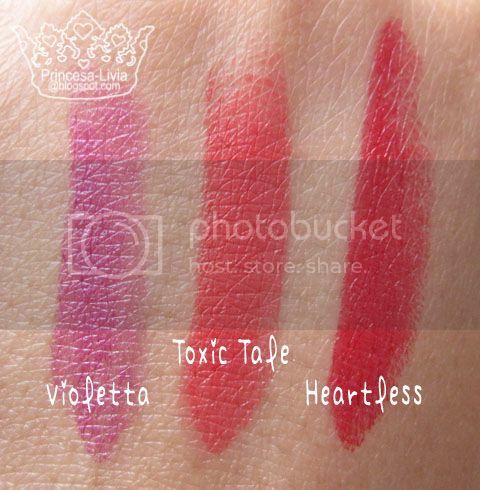 I wanted to get 1 lipstick from each villain, so I got Toxic Tale, Heartless and Violetta. 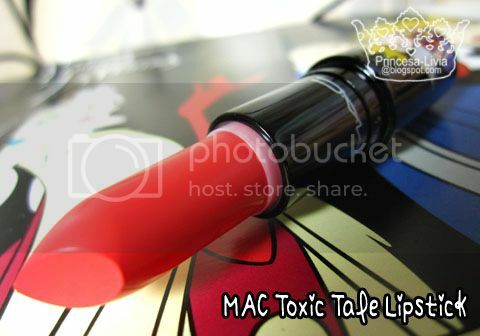 Toxic Tale is a bright opaque pinky coral colour, that really reminded me of Coral Polyp from the MAC Dame Edna collection. 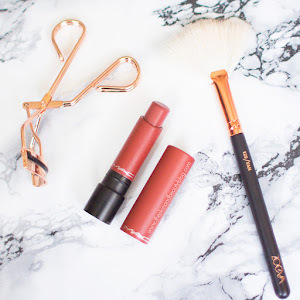 I'm in-love with coral shades at the moment so I did not hesitate to pick this up. 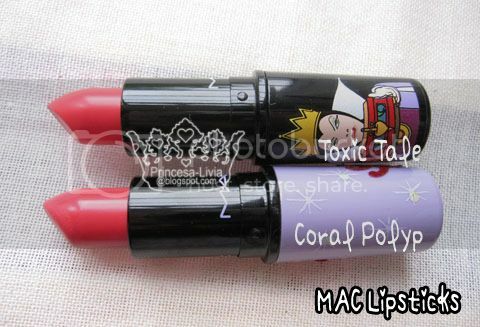 When I swatched, Toxic Tale is just one shade lighter than Coral Polyp, but they are very similar. 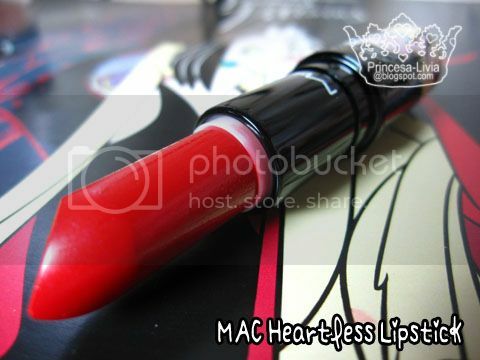 Heartless is Cruella de Vil's signature bright red lipstick. Its an opaque red, which I find to be quite neutral: neither blue nor orange-based. 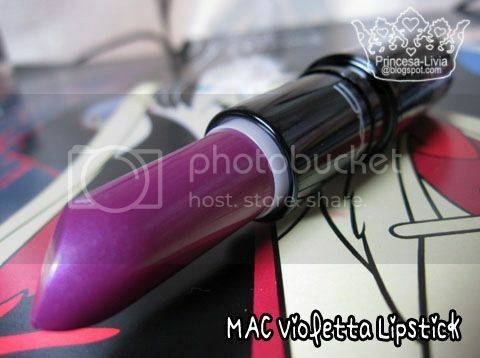 Violetta is a bright opaque pinky-purple with subtle shimmers. Its available in the pro store. 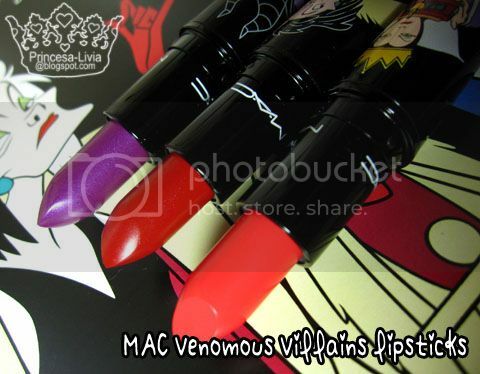 I had quite a difficulty choosing between this or Dark Deed, which is an opaque dark vampy red, as part of Maleficent's collection, but I think I might pick Dark Deed up when the collection officially launches. Apart from Dark Deed, I didn't pick up Sinister and Innocence, Beware! 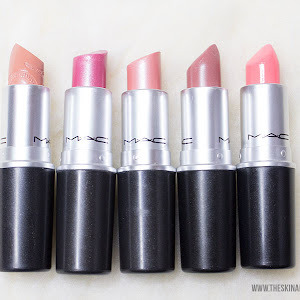 lipsticks. Sinister is a sheer brownish-red which just looked blah to me. Innocence, Beware! 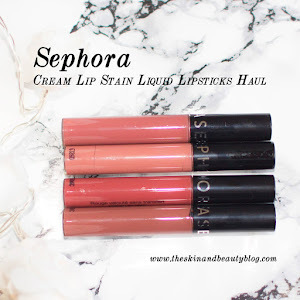 is a milky baby pink, which isn't terribly unique and accentuates every flaw on your lips. 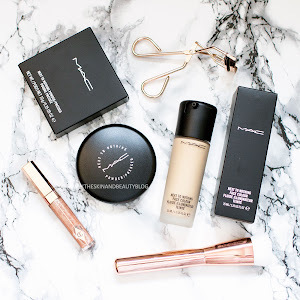 It would probably look alright under a lipglass, but I like my products to look good on their own. 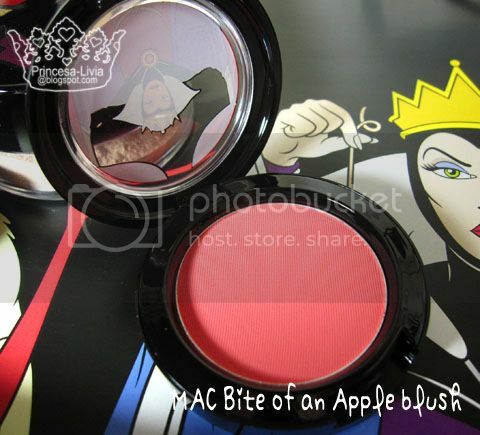 I also got Bite of an Apple blush from the Evil Queen's collection. 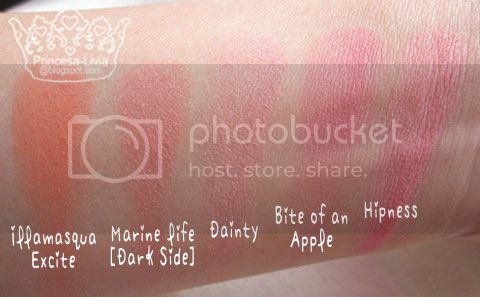 It is a matte reddish-pink blush. 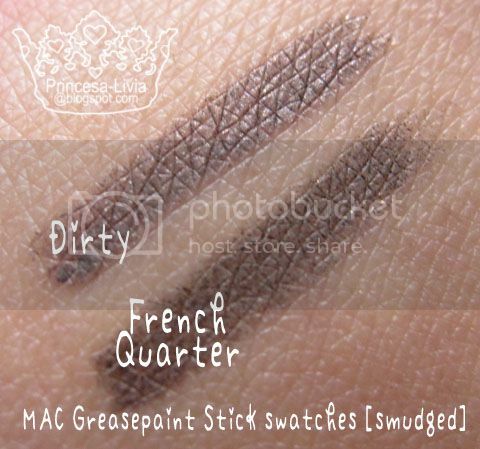 It is quite pigmented, so I suggest applying this with a skunk brush such as the MAC 188 especially if you're fairer skinned. 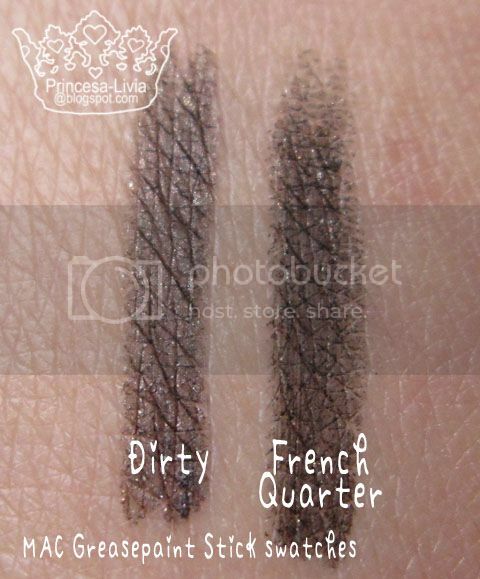 French Quarter is definitely darker than Dirty, which is definitely more taupe. In real life, it also appears more green. I also got a few gifts to take home from the event. 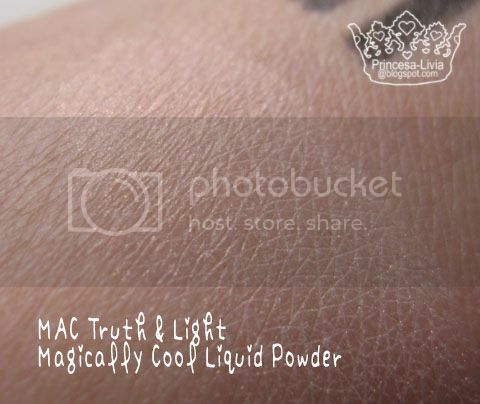 I was given the Magically Cool Liquid Powder in Truth & Light, and Zoom Fast Black Lash mascara. 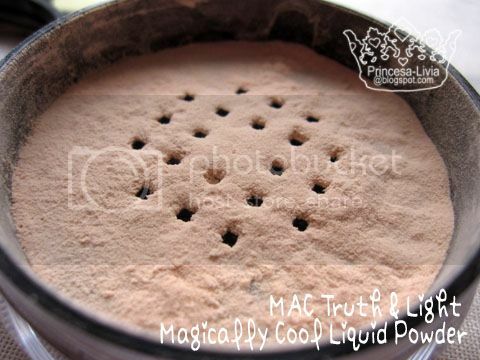 Truth & Light magically cool liquid powder is a peculiar product. 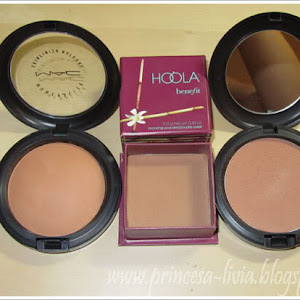 Its a powder that does feel liquid to the touch and dries to a powdery finish, and it feels so good to apply! 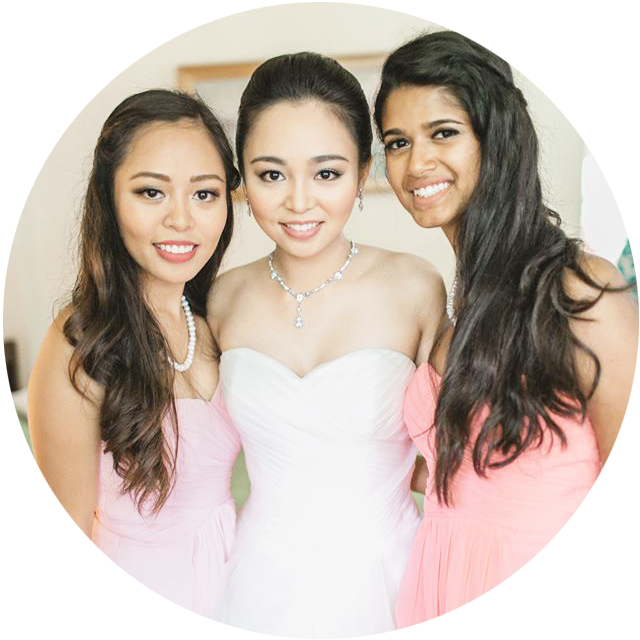 Truth & Light is a light beige colour with tiny gold sparkles as you can see below. 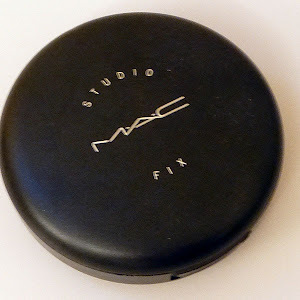 I suppose this would be a good highlight powder. Zoom Fast Black Lash mascara is a very black mascara with a thin wand. I love mascaras with thin wands as it makes mascara easier to apply. I've tried it only once so far, and I really do like it. 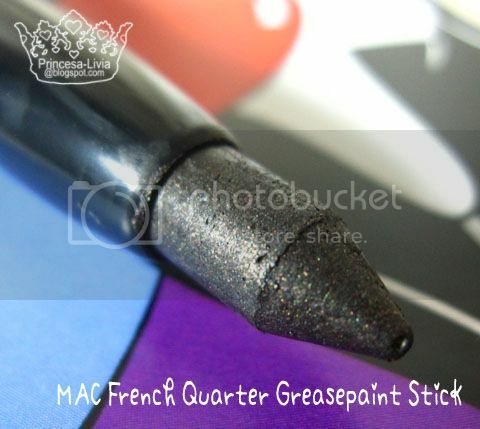 I think that it really defines and thickens the lashes. 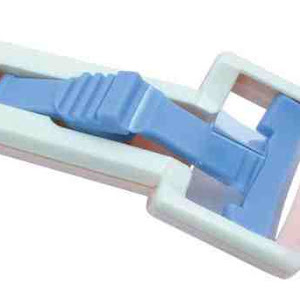 But if a falsies effect is what you want, I think you could use this with a lash primer underneath. Well I hope you enjoyed my haul guys, and I hope this review was helpful. Great haul Livia! 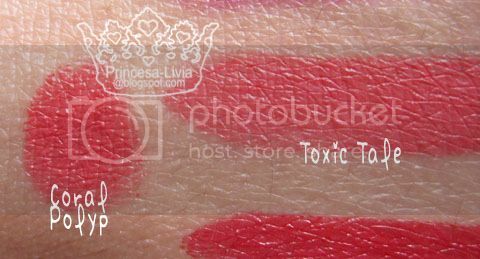 My favorites of the collection were toxic tale, bite of an apple blush and the magically cool liquid powders. The comparisons you gave are very helpful. Thanks! thank you thank you soooooo much for the comparison. it's so useful to have a comparison!~ can't wait ~ the collection arrives in australia in TWO days. so excited. I got so many things from this collection. I love Disney and I personally thought the packaging was cute. I love zoom lash by the way both the original and the fast black (i think it's called that). They give that "false lash" effect like no other mascara. The only thing I have picked up(so far) is the bad fairy nail polish, a red-gold color. 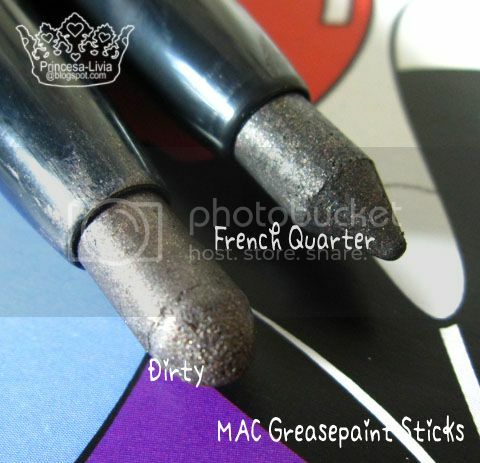 I almost got the bite of an apple blush and the greasepaint stick, but I have no idea what the greaspaint sticks are for! Can you help with that Livia? 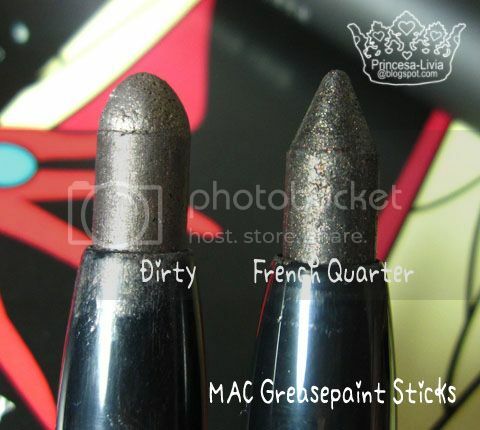 Are they liners and bases? 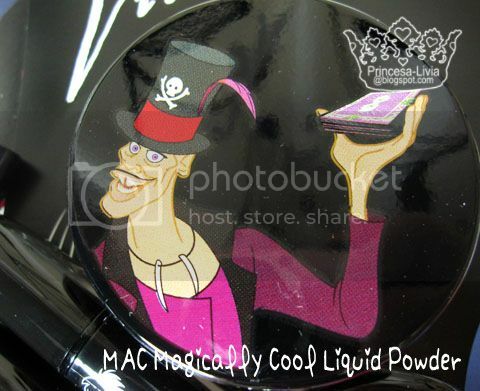 The Magically Cooling Powder sounds so interesting!! 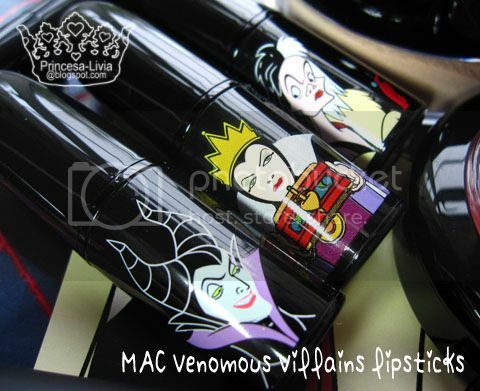 I want lipstick from the villains too =) and I'm thinking of the mineralized eyeshadow from Maleficent, but I'll decide when I've swatched... I love this collection I love Disney!!! <3 Lovely haul!! 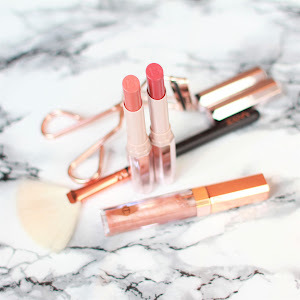 @Me Myself and Makeup- Your picks are lovely. Those would easily fit into my must-haves too! 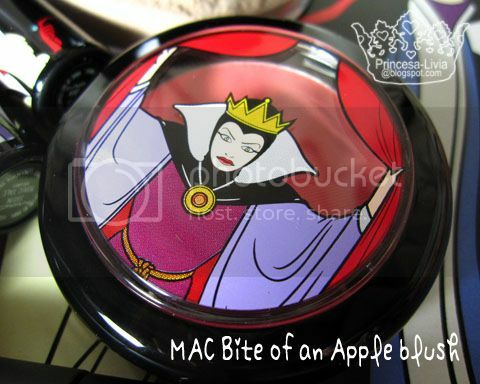 @Ansa- I love Disney too, but I wish the packaging was a bit more.. classy. It looked a bit childish. 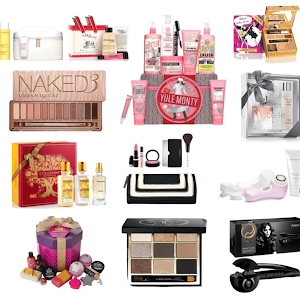 I just saw your haul, you bought quite a bit! Would you say Bite of an Apple is close to Hipness? Nice haul! I just got Wicked Ways and Heartless. 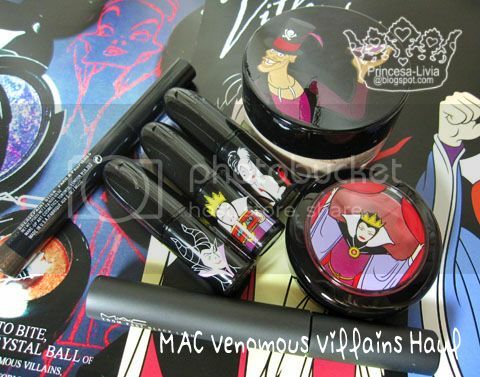 I REALLY wanted to like the Evil Queen's part of the collection, but nothing much appealed to me. lol no I don't think I'll be able to finish all of them since I'm thinking about what I'm going to do with the third one that I'm going to receive.